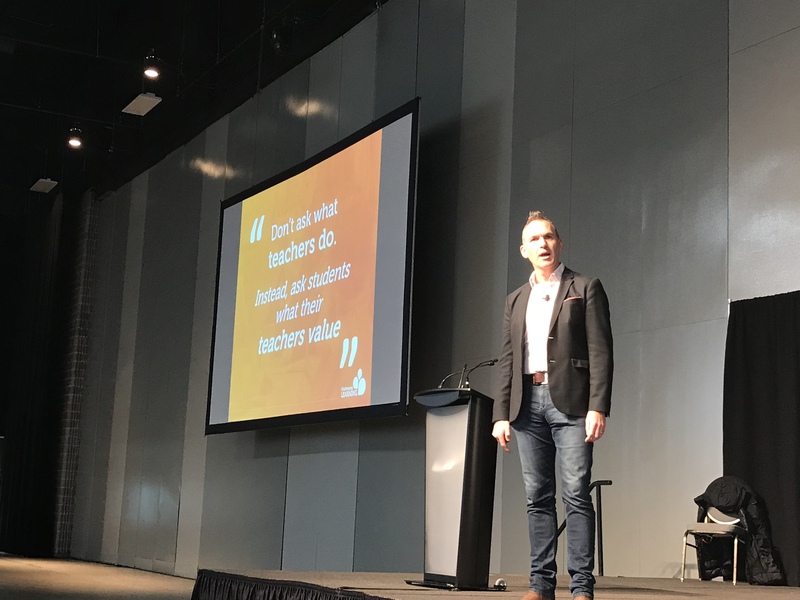 Yesterday, 2000 educators from the St. James-Assiniboia School Division and the Louis Riel School Division got to spend an incredible day of learning together, facilitated by James Nottingham. I didn’t know a whole lot about James before the day began, other than the fact that he was known for The Learning Pit, and that he had written several books. I had high hopes for the day and I was not disappointed. While validating things that I already believe and do well, James also pushed my thinking and had me considering new information in ways I hadn’t before. Here are some of my takeaways from the day. James started off the day challenging choice. 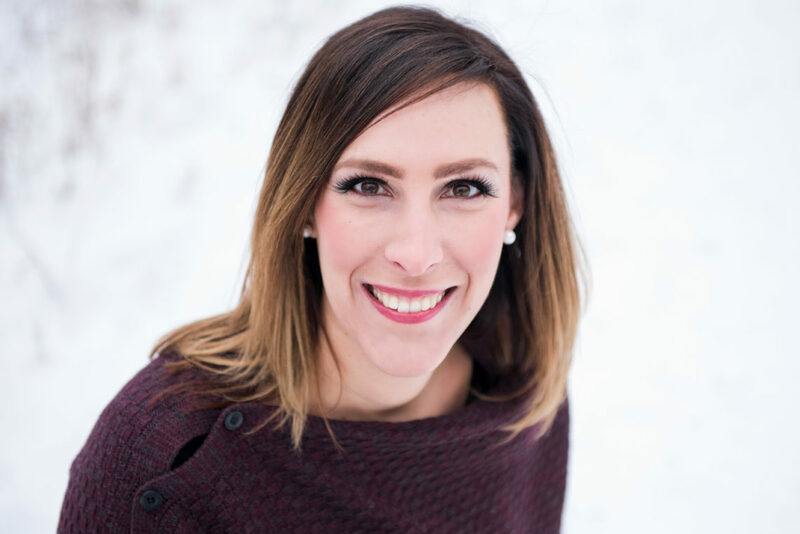 Choice has definitely become a buzz-word in education, and I was on the edge of my seat as James made us believe he was going to say something crazy… that choice is bad. Eeek, “who is this guy”, I thought! Well, he captured my attention, which was probably his exact intention, and went on to make an excellent case. Choice isn’t bad, on the contrary, we need choice in our classrooms today. The problem is that when students are given choice, they often choose the EASY and BORING path; the one where they will surely excel and succeed. So, how do we offer choice while also pushing our students to WANT to choose the path that will challenge them; the interesting path, the path filled with adventure and deep learning? What is Your Praise Implying? In my post Intent and Impact, I wrote about how regardless of your intentions, we need to consider impact. Sometimes, often, probably most times, we have the best of intentions, but does that truly matter if our impact isn’t what we’d hoped it would be? This thought aligned perfectly with James’ example about our praise. What are you praising your students for, and what message is that giving them? James gave countless examples and what it might actually make our students believe about our values as educators. “Wow, look at you, you got them ALL right! I am so proud of you” might suggest that you value correct answers over the process and progress it took to get there. “Way to go, you are the first one finished!” might imply that you value quick work over quality work, and that someone who doesn’t finish quickly is at a fault. Our intentions are good, we want to praise, but we need to be mindful of how we praise and for what. Instead of saying “I am proud of you”, try “You should be proud of yourself”, this will help students see that you value intrinsic motivation and not the game of school where they simply need to please the teacher. “Don’t ask what teachers do. Instead, ask students what their teachers value”. What will your students say you value? Check your intent and your impact. What changes between 3 and 4 year old children and school age children? When given the option of the paths above, younger children will choose the path on the right because they see fun, adventure, climbing, etc, while school-age children see it as difficult and scary. 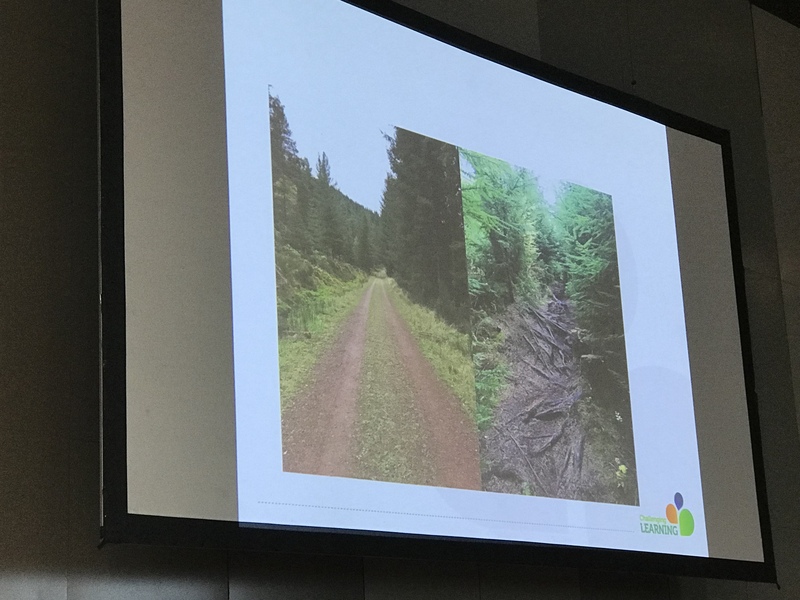 James suggested that we need to re-frame this for our students, and instead of calling it the easy and the difficult paths, that we should call them the EASY and BORING path, and the CHALLENGING and INTERESTING path. When we notice that a student completes her work effortlessly, instead of praising her for that and sending a hidden message about our values, we should instead say “I see this is easy for you, let’s make it more INTERESTING”. These are not yes or no questions. They aren’t questions with one correct answer. 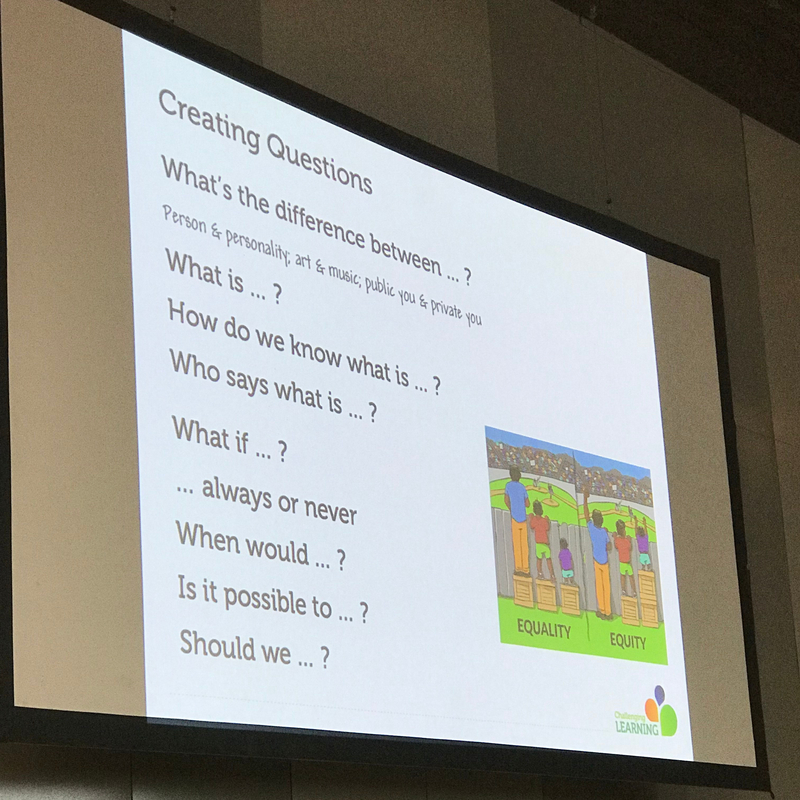 They are series of open ended questions where students learn to articulate their thoughts, challenge each other, and build on these ideas together. During these discussions, students are on the interesting path. This is where we want our students to be. We all know that the magic happens outside of our comfort zone, and our job is to help students realize this, too. 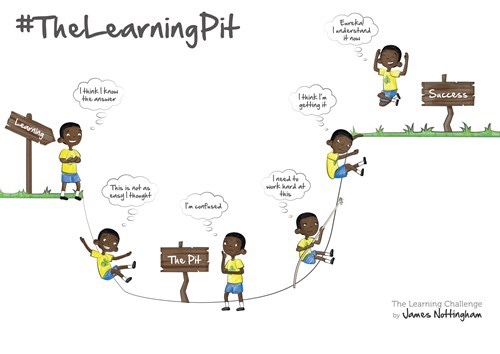 As a grade 1 teacher, I love the visual of The Learning Pit to make this concept a little more concrete for my students. 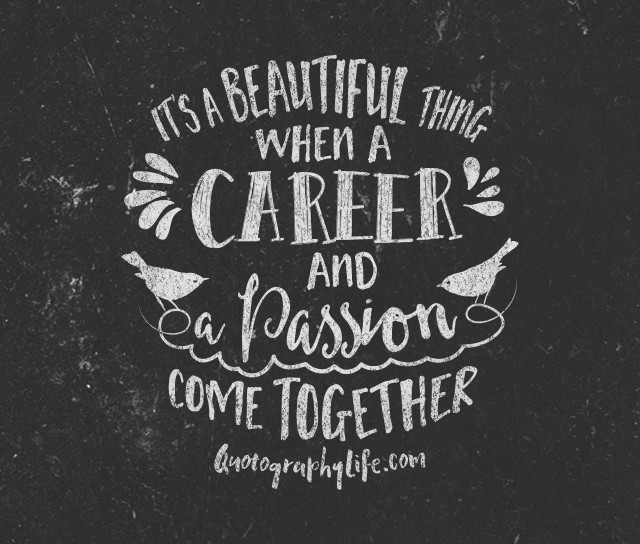 Being in the pit is a beautiful thing, and I can’t wait to watch my students embrace this! Thank you, James, for an incredible day of learning that validated many things for me while also pushing my thinking! Looking forward to The Learning Pit journey with my students! The reframing of pedagogy; Yes! I love changing “challenge” from a groan-inducing worry to a thrill-creating hope. I get bored by easy stuff. Loads of people complain about the standardized testing. What I dislike about them most is how easy they are. I’ll explain. For me they are easy: All I do is read verbatim instructions. I’m not allowed to stray from this text at all. This kills me. I always stray. There is never a time that I stay on the path. [I do when administering the PSSAs.] My students don’t mind them, because I frame them positively, but they don’t love them nearly as much as the creative, hands on, open-ended assessments that I give them all year long. They literally can’t even write outside of the box that the test provides. No sticky notes to help the test graders understand exactly what they were thinking. No drawing pictures to illustrate a point. No origami. That image of a dirt road above has giant cinder block walls on either side of it. I get it, though. I am actually NOT against standardized testing. I like data, and these tests are science experiments. They are collecting data. The data would be worthless if it were not “standardized”. That is the whole point. My MO in class is to present a lesson this way, “This one is going to be awesome because it is so challenging.” My struggling students know that I am going to be walking through the woods with them, and we will pause and rest whenever they need. My middle students enjoy working with partners, spotting one another. Fun. The gifted kids wander all over the place and get so much out of it. The more challenging the better… Just make sure they are equipped. You don’t send kids up that windy, hilly, rocky, path full of fallen trees and vermin without shoes or water! Wow! Thanks for reading and sharing your reflections, Matt! Learning should be fun, and boring doesn’t cut it! 🙂 easy for you was difficult for me as a student. Even in university, I preferred essay writing as assessments over multiple choice questions any day! Processing my thoughts and explaining my learning in my own words was always much easier for me than trying to pick out the answer in confusing questions that seemed to try to trick me because of the use of one word. The struggle is real with standardized testing!